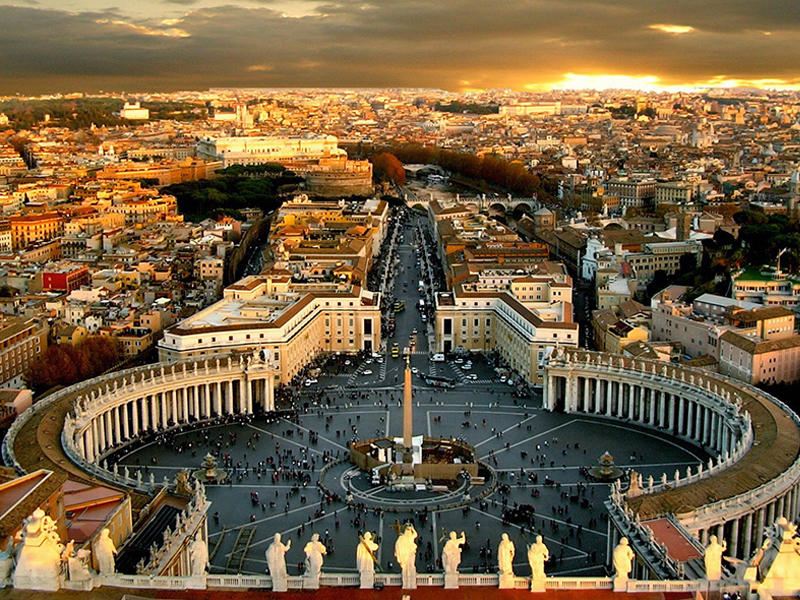 Whether one is on a first Vatican city tour with private driver or a repeat visit, it will be memorable and enjoyable to take in the sights and sounds of this great city. 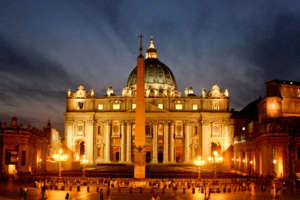 Also known as the Holy See, there are indeed a number of holy sites such the residence of the Pope, Saint Peter’s Square and century-old chapels. There are also a lot of fun leisure activities to be indulged in including sampling authentic local dishes. 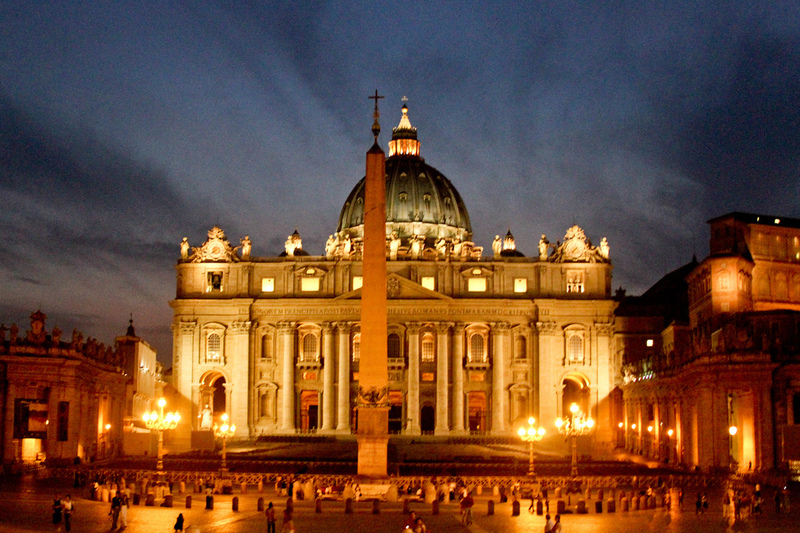 If you want to visit Vatican City you van choose guided tours. There is also the option of hiring a car and visiting the sites one is interested in. With a hired car, you can visit the attractions in the city in the order you like and spend as much or as little time as desired at each location. Sometimes, you can just park the hired car to take walking tours through some of the attractions. 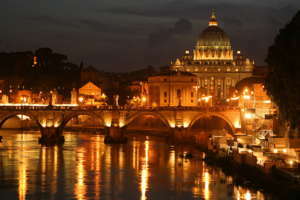 For example, walking through St. Peter’s Square and over the Ponte St. Angelo bridge. 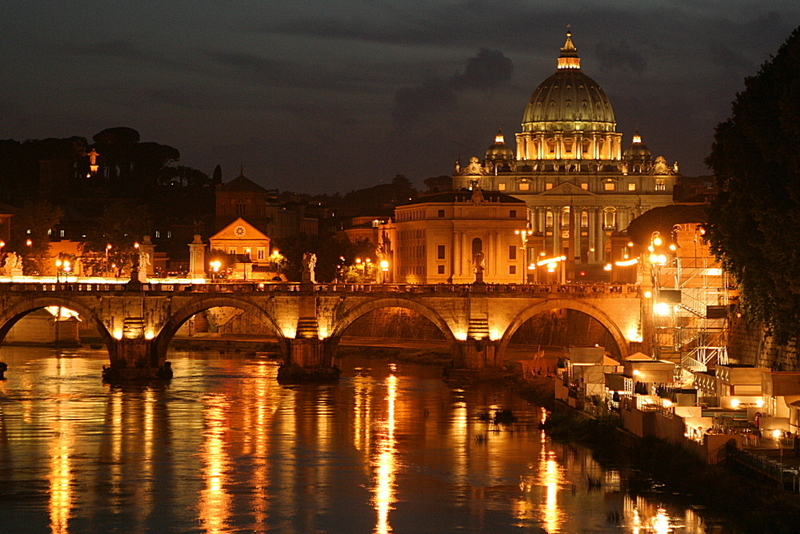 The bridge will leads to to Castel St.Angelo which is just outside Vatican City. Many visitors like to make a walk through the Castel St.Angelo passage that connects to the Vatican which fleeing popes once used a part of their tour. Upon landing for a Vatican city tour, guests find that Rome airport transportation is readily available. Rome transfers are always available to take guests to their hotel or other accommodation. After settling in, one can again book a transfer to various attractions of the city. 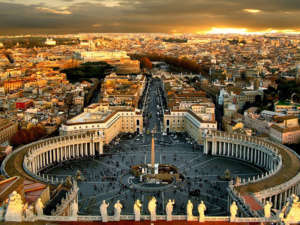 There is also the option of hiring a car at the airport which can be used to get to any destination for the duration of the Vatican city tour. A hired car and driver such as from Rome City Transfers will cost less than paying for a cab every time you want to get somewhere. With a hired car, it is possible to make an Amalfi coast tour from Rome . This is usually taken as a day trip which guests take to enjoy the sights and sounds of this dreamy coastal island on the north of Italy. Also, perhaps a stop at Pompeii, a UNESCO World Heritage Site that is an old town that remained blanketed beneath Mount Vesuvius’ volcanic ashes for centuries can be included as part of the Vatican city tour.